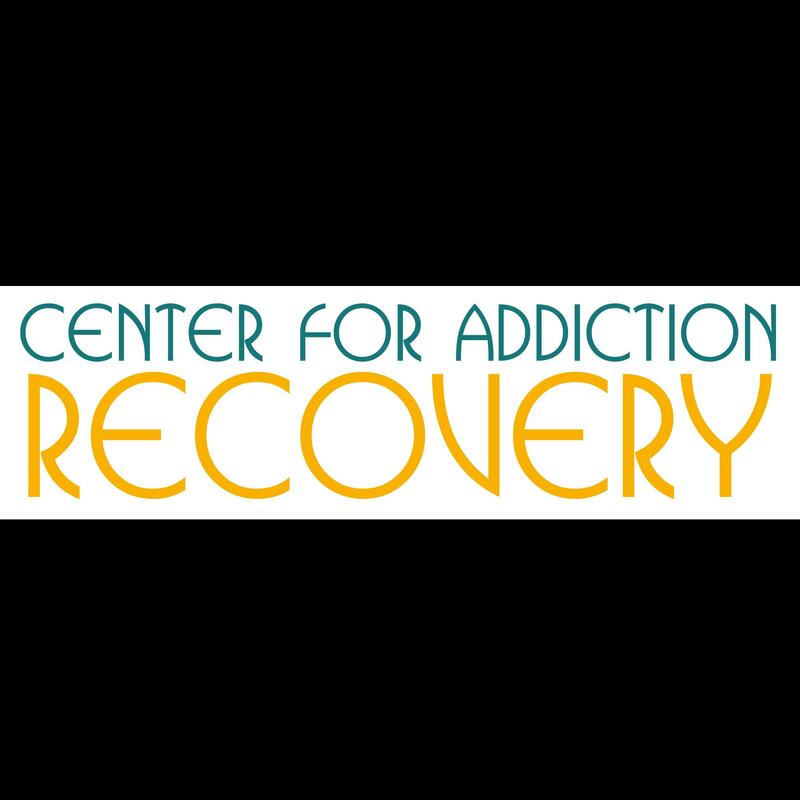 Looking For Alcoholism & Drug Abuse Information & Treatment Ce? Native Alcohol & Drug Abuse Counselin, Alcoholism & Drug Abuse Information & Treatment Ce, listed under "Alcoholism & Drug Abuse Information & Treatment Ce" category, is located at Micmac NS, B0N 1W0, Canada and can be reached by 9027582776 phone number. Native Alcohol & Drug Abuse Counselin has currently 0 reviews. Browse all Alcoholism & Drug Abuse Information & Treatment Ce in Micmac NS.